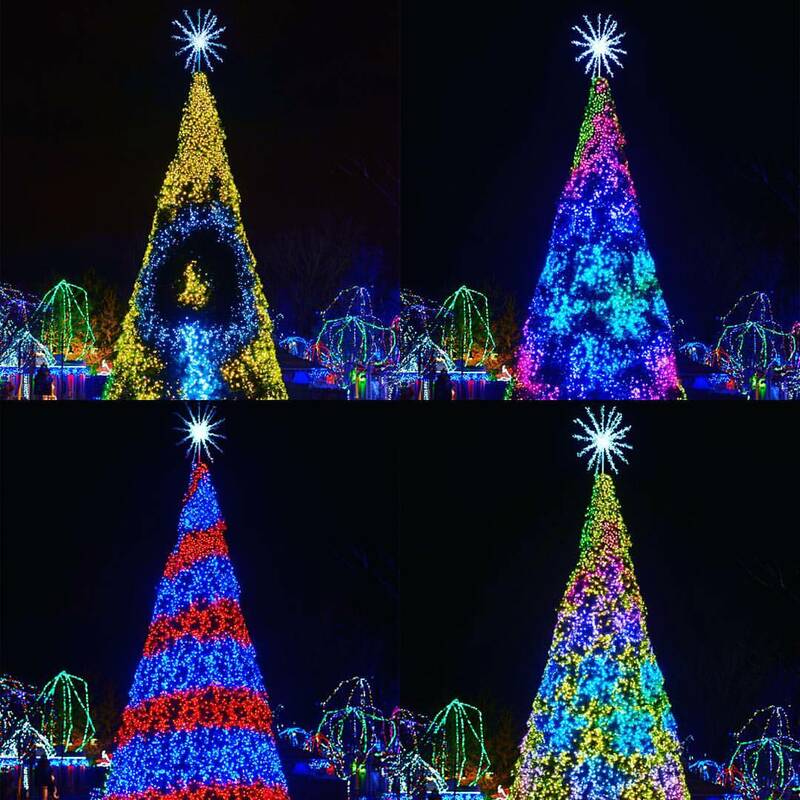 Last fall, we were busy creating a 10 minute light animation, set to music, and displayed on 30 ft Christmas trees unveiled at various venues around the country. The brilliant minds of the creative team at S4i Lights, carefully crafted the screenplay and titled the production Candela: The Evolution of Light. Our team of designers and animators then went to work building the animation in Adobe Aftereffects. Music played such a critical role. The team at S4i composed the music with the story and visuals in mind. For our team, the challenge was timing and layering the animation to follow the rhythm and beat of each musical stem. S4i’s innovative technology then converted our digital pixels into light information and wrapped the flat animation around the 3-dimensional tree. We think the result is a festive treat for the eyes and ears to behold, and are honored to have been a part of the production. Take a look at a short sampling of the production below and stay tuned for announcements of the new 2017 production. Copyright 2016 S4 Lights, Inc.